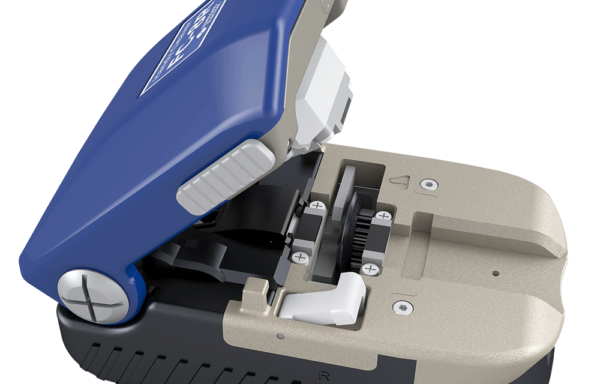 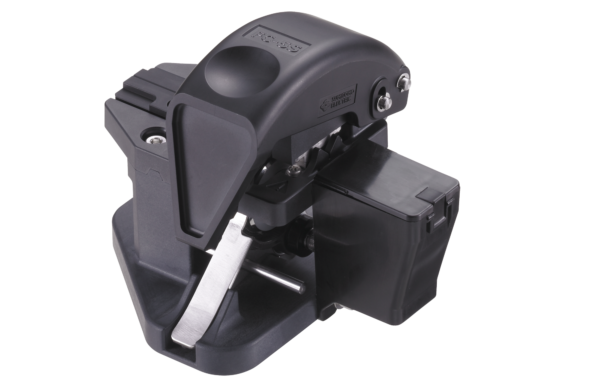 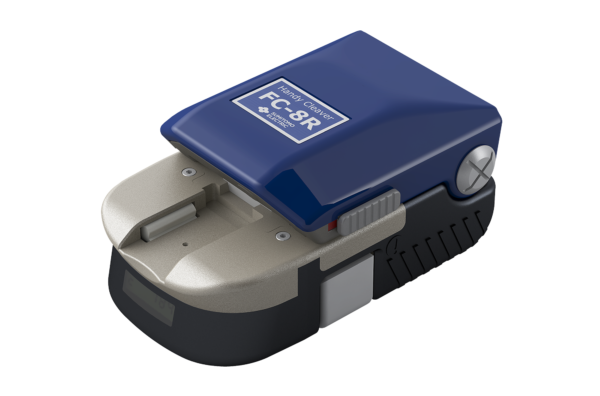 A range of fibre cleave tools from the low cost FC-5S to the high precision FC-6 and FC-8R series. 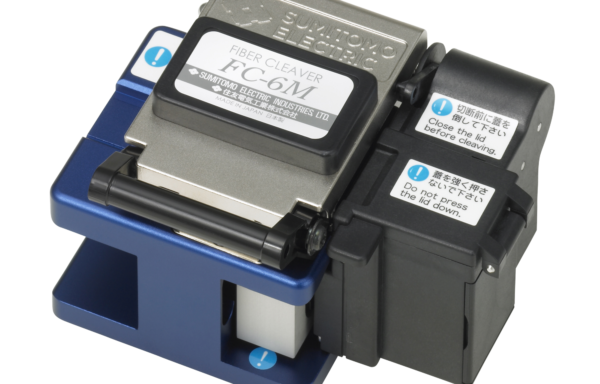 FC-6R and FC-8R series have Sumitomo’s auto-rotating blade system to ensure long term cleave quality and easy operation. 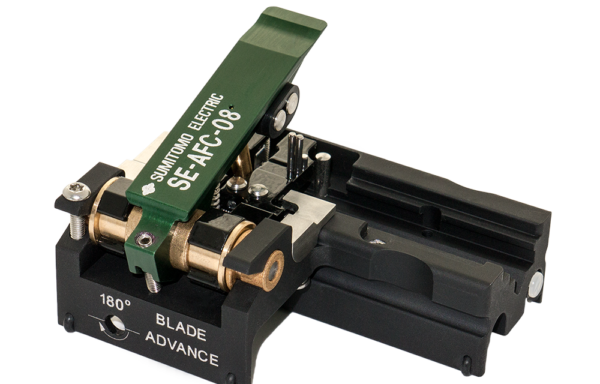 SE-AFC-08 cleaves fibres to a nominal 8 degrees for preparation of APC polish field installable connectors.